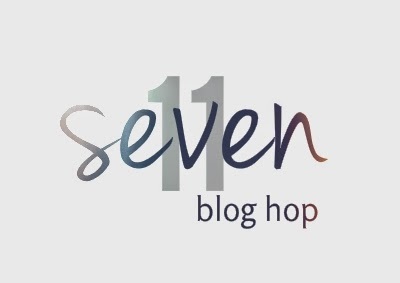 Hello, and welcome to the first ever Seven 11 Blog Hop. Some other FAB authors and I will be posting seven lines from our current WIP, on the 11th day of every month! This is a fun way to share what we are working on with our readers, and to turn them on to what other writers are writing! My current WIP is 15 Minutes, which is book 4 in the Time for Love series. I had a hard time picking only seven lines, because I love Brock so much, but here you go… Tell me what you think! This earned me another glare, this time from Gaby and Sasha, as well as Shelly. I looked around at the guys for help, but by the look on their faces, I knew they’d already accepted their fate. Check out these other Amazing Writers' Blogs to see what they're working on! Amanda Aksel is also running a giveaway for her birthday ~ you can enter below. Happy Birthday Amanda! Cover Reveal of 42 Hours! Cover Reveal of The Only Answer by Magan Vernon!